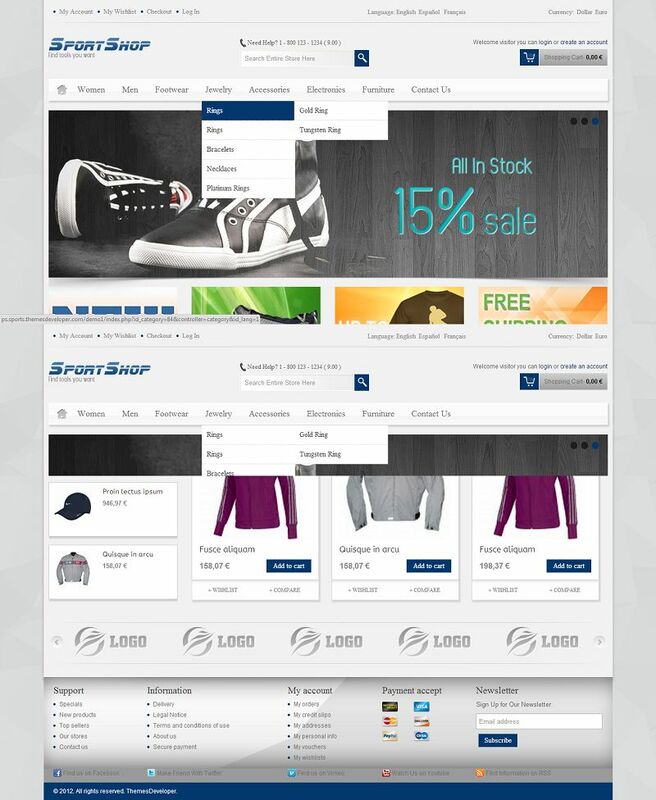 SportShop is a clear, easy to customize and responsive PrestaShop theme. The template is fully compatible with heavy stores which have a variety of languages. 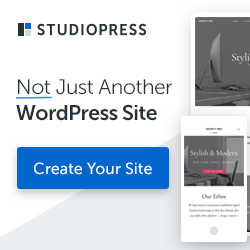 Many new features such as Ajax Product Search with product image,Custom HTML and Custom CSS Manage From Theme Admin, CUSTOM 2, 3, 4 PRODUCTS/ROW, Upload Custom Payment Icon, Manage Social Options, thumbnail images slider, Cloud zoom Images. Best fits for Cothing store, furniture store, watch store, digital store, hitech store, cosmetics shop, flower shop, perfume shop, fashion store, apparel store, fashion store, clothes store and any Prestashop store if needed an easy customization template.